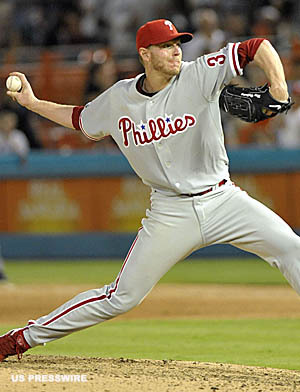 Roy Halladay is ridiculous…in a good way. I mean, that guy has to be the best pitcher I’ve ever seen. 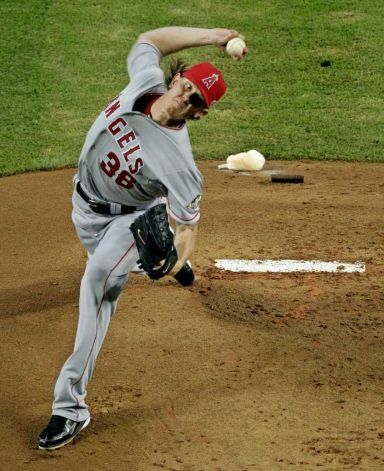 Jared Weaver, you have one crazy looking delivery. 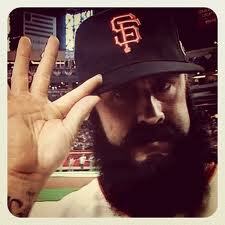 Brian Wilson = very funny. I usually am not a huge fan of people straying from the respectful tipping of the hat during introductions, but his Jim Carrey-esque look at the camera made me laugh out loud. Plus, his breakdown of the National League roster was Harry Carey level funny. As much as I hate the Yankees, I love Curtis Granderson. That guy is just classy. He seems to really enjoy the game, and he seems down to earth. Plus, the whole snippet about him being a fan of Pro Wrestling was pretty classic. 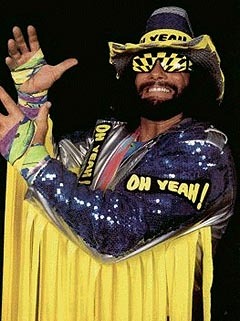 Everybody loves the Macho Man. 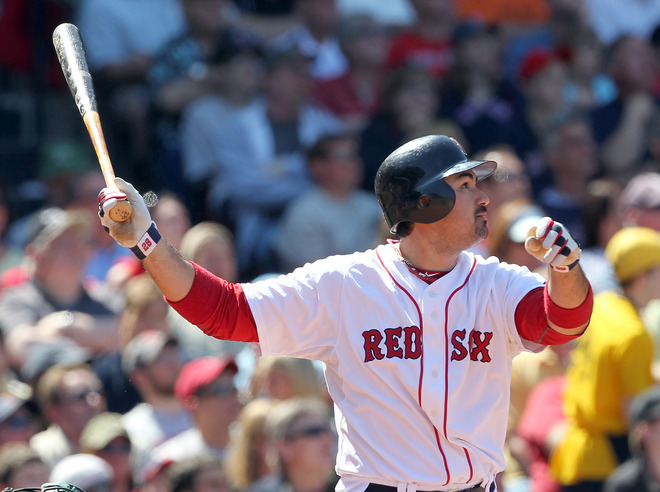 Adrian Gonzalez kills it in both leagues. People said he couldn’t handle the transition to the AL, but he is a machine. Wait to go Gonzo. 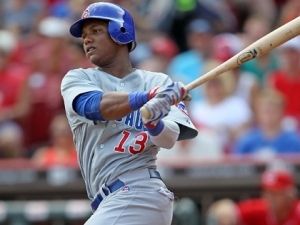 Starlin Castro is the hope of the Cubs. Those two stolen bases were awesome. The strikeout and error…not so much. Yet, this kid is going to be something. I’m excited to see him continue to grow into the best middle infielder in the league – there, I said it. 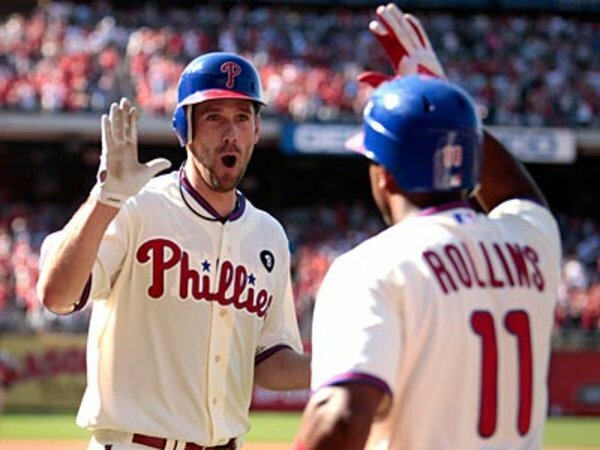 To finish, I’m super-excited that the National League has put together a two year streak now. Let’s keep it going and get the Cubs home field advantage next year!